A majority of senior executives would trash their performance management systems if they could. In some organizations, they are actually doing more harm than good. For many firms, these systems simply are not delivering the intended value. 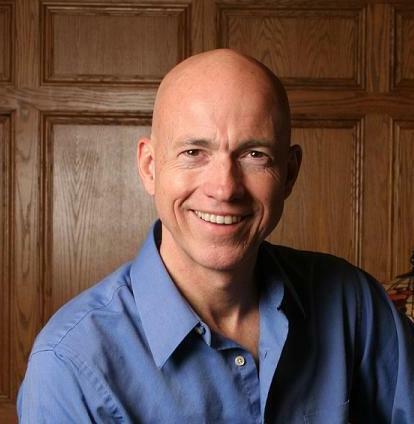 In this interactive workshop session, Bill Schiemann, author and CEO of Metrus Group, will discuss why this happens and how to overcome the barriers---what successful organizations are doing differently. Every organization has a performance system, whether it abandons traditional performance reviews or not. 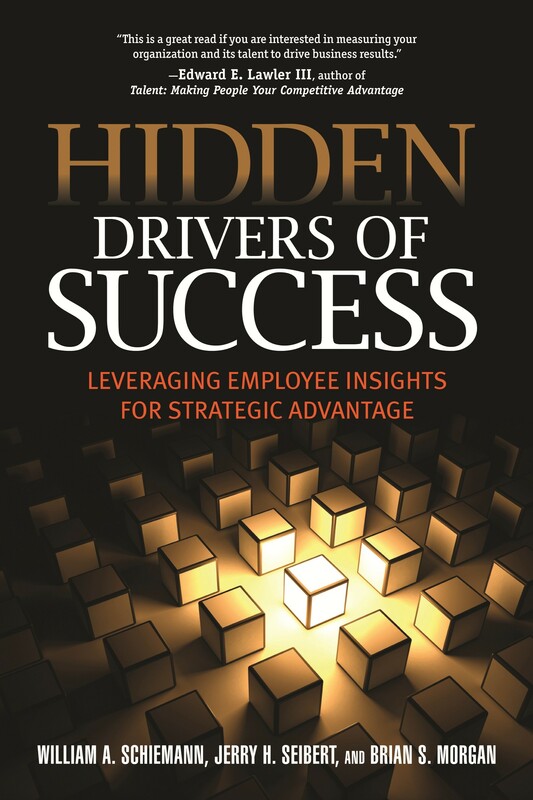 Dr. Schiemann will review what we know from proven research based on two of his recent books Hidden Drivers of Success and Reinventing Talent Management and why these research principles do not always work. We will explore alternatives that you might consider in your own organization based on both research and successful cases. Added Bonus!! The program cost includes a copy of Bill's latest book, Hidden Drivers of Success (list price $29.95). Bill has agreed to stay after the program to personally sign your copy of the book.